Scientists believe that asteroids may answer questions about the origins of the universe. 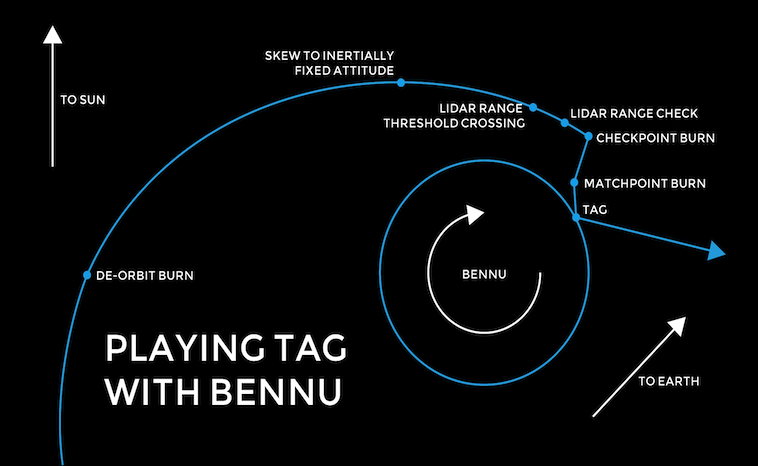 Read on to find out why they think the asteroid Bennu may have the answers. After 27 months and 1.25 billion miles, NASA’s Osiris REx spacecraft finally reached its destination on December 3rd of this year. Flying alongside the asteroid Bennu, Osiris-REx will not get into its orbit until the end of the year. They need time to make sure of its mass and shape, “maneuvering around a small body that has no gravity is a very challenging endeavor,” OSIRIS-REx Deputy Principal Investigator Heather Enos, of the University of Arizona. By December 31st, Osiris-REx will come within 1 mile of Bennu’s surface. 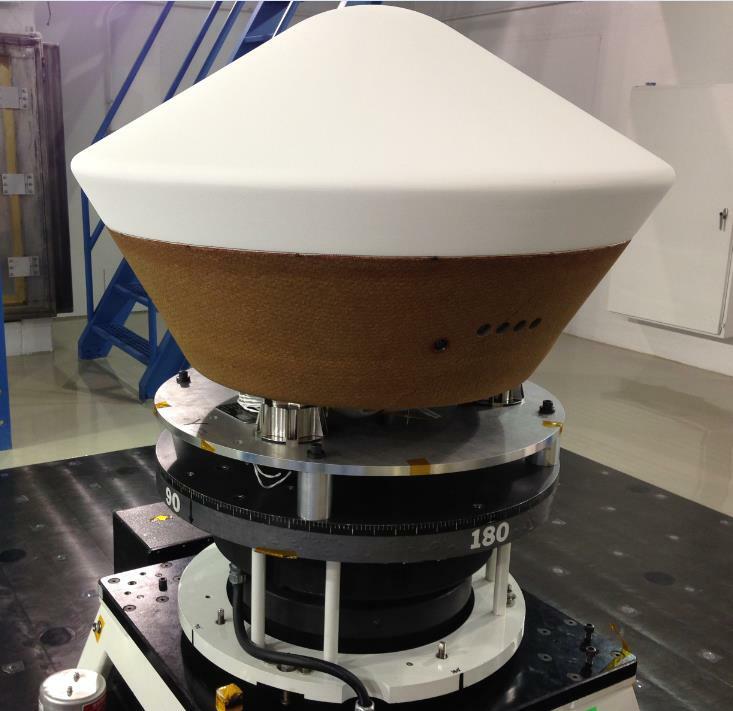 Once inside its orbit, the probe will spend 18 months looking for a sample. For this reason, they will narrow their search to two pickup locations, and then in July 2020 collect the sample. The carbonaceous asteroid Bennu has a regolith they believe is full of information. Bennu may contain the molecular precursors to the origin of life and the Earth’s oceans. In addition, Bennu may contain natural resources such as water, organics, and precious metals. We have discussed in previous articles the beneficial role asteroids may play in space exploration. As an Earth-orbiting asteroid, the mission to visit Bennu and study its physical and chemical properties seems logical. How will they collect their sample? OSIRIS-REx will spiral down and tap Bennu with its Touch-And-Go-Sample Acquisition Mechanism (TAGSAM). At this point, it will gather 2 ounces (60 grams) of material using a burst of pure nitrogen gas that will push surface regolith into the sampler’s chamber. Surface contact pads on the exterior of TAGSAM will also collect fine-grained material as the sample collector touches down on the asteroid. (NASA, 2018) How long will it take to obtain the sample? Strangely enough, NASA plans the collection to take a mere five seconds. After a successful landing, the fun for scientists around the world begins. Using high tech instruments, they will spend years collecting data about the asteroid Bennu. We look forward to finding out what they will discover.